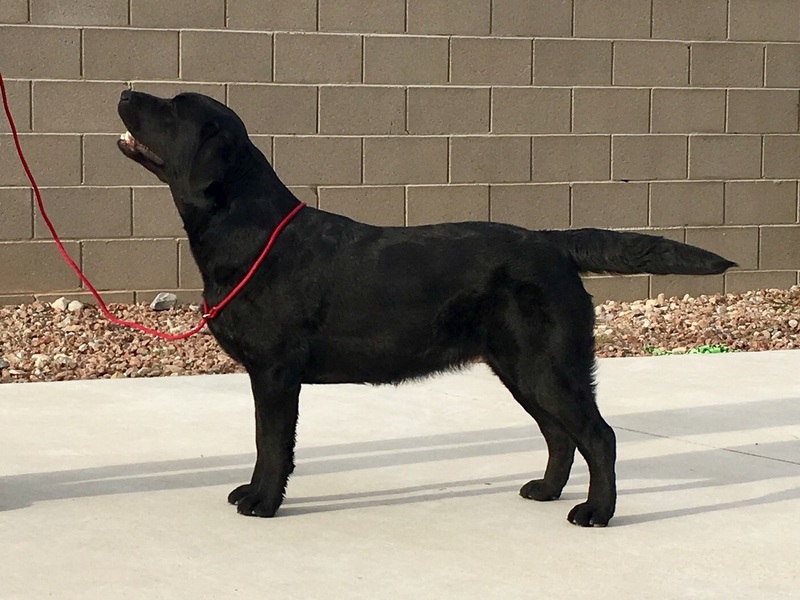 ​LOCATED IN SOUTHERN NV, WE HAVE BEEN RAISING LABRADOR RETRIEVERS SINCE 1996. 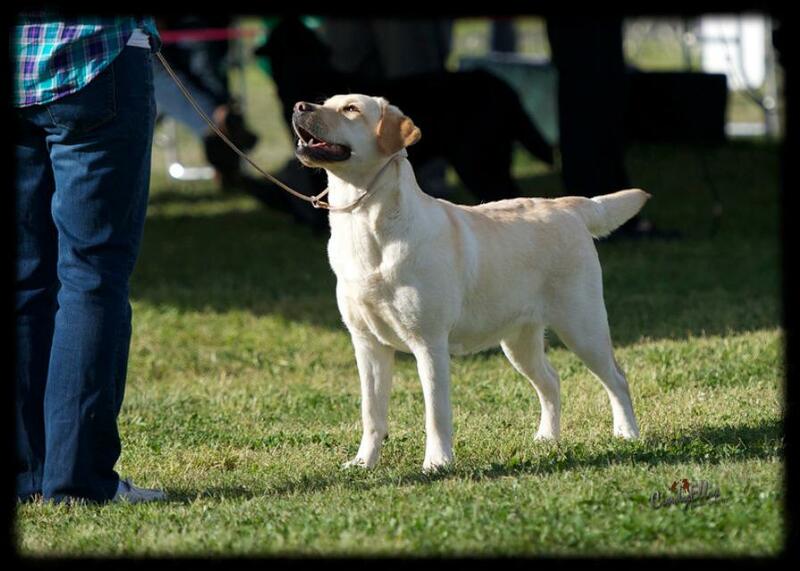 OUR LABS ARE OUR COMPANIONS, HUNTING DOGS, AND COMPETITORS IN THE SHOW AND FIELD. IF YOU ARE INTERESTED IN QUALITY HUNTING, COMPETITION, AND/OR HEALTHY SOUND LABRADOR RETRIEVERS, WELL THEN YOU HAVE FOUND THE RIGHT PLACE! EXCELLENT TEMPERAMENT, LOYALTY AND COMPANIONSHIP ARE THE STANDARD TRAITS OF OUR DOGS AND PUPS. EACH OF OUR DOGS OBTAIN MANY GENETIC HEALTH CLEARANCES SUCH AS OFA CERTIFICATIONS FOR HIPS, ELBOWS AND EYES AT THE MINIMUM. WE ALSO TEST FOR EIC, CNM, CARDIAC, HNPK, PRA AND MORE. 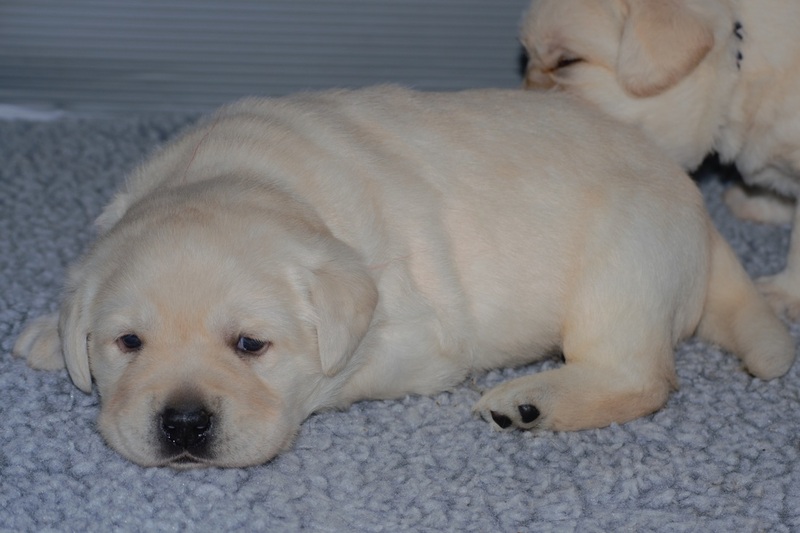 WE BREED BLACK, YELLOW AND CHOCOLATE LABRADOR RETRIEVERS. ​ENJOY YOUR VISIT TO OUR WEBSITE!